The number of helmets Memphis Express head coach Mike Singletary broke at the University of Baylor in practices. The managers would keep three or four extra helmets on hand during practice. 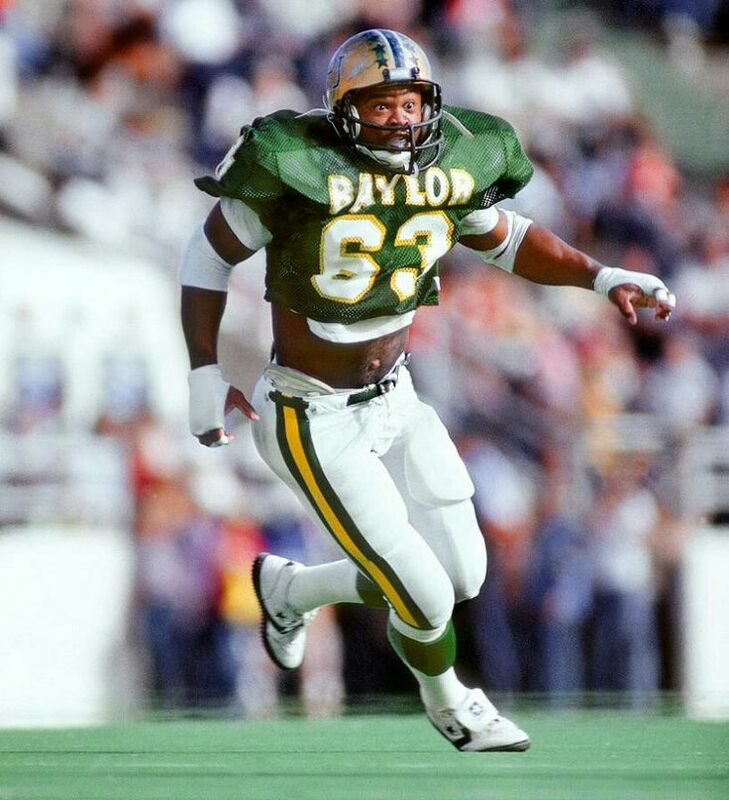 Baylor was the only college to offer Singletary a scholarship. Receptions by Express fullback Anthony Manzo-Lewis for the Albany Great Danes last season. Manzo-Lewis is a 6’0” 269 pound fullback trying to make his mark with the Express.